Over the weekend, Gazzetta dello Sport brought West Ham into the Ivan Perisic situation. 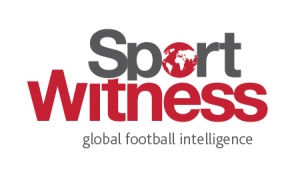 Along with Tottenham and Arsenal, the Hammers were said to be keen on signing the Inter Milan player. 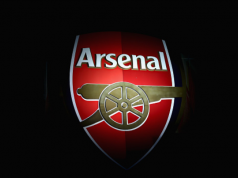 It was the Gunners who were first linked in the January window, with Perisic deciding he wanted out of Milan and would rather fancy a move to the Premier League. Then it was reported he’d prefer Tottenham over Arsenal, and Spurs links continued even after the winter market closed. It was thought all eyes would turn to the summer and that a transfer was already on the agenda. 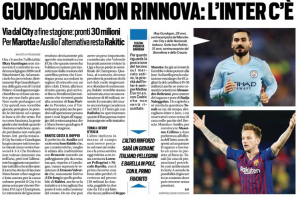 Monday’s edition of Tuttosport explains that Inter are looking for money, as the claims of a potential move for Ilkay Gundogan grow. They could approach a €30m fee for the Manchester City player, and it’s thought this money would come from sending Perisic to the Premier League. Only one destination is mentioned today, as it’s stated ‘Tottenham are in pole’ position to sign the Croatian.